Each valve is pressure tested in accordance with ASME B16.34, API 598, or special customers' requirements as applicable. Body Material: Standard in WCB, CF8, CF8M. Other materials are available according to requirements. Nominal Size: 3” to 24” (DN80 to DN600), 26” to 72” (DN650 to DN1800) are on request. 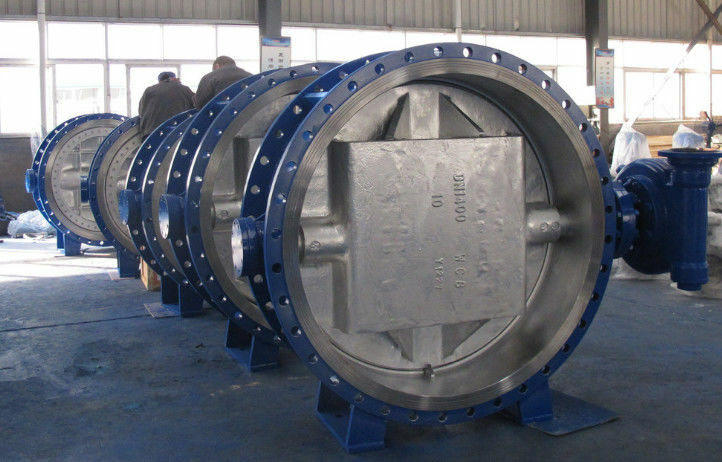 Pressure Rating: ASME CLASS 150/300/600, 900/1500/2500 are on request. End Connections: Wafer / Lug / Flanged Short Pattern and Long Pattern. Temperature Range: -320~932°F (-196~500°C), higher temperature on request. Seat Leakage Test: ANSI/FCI70-2 Class VI in standard, Zero leakage is available on request. 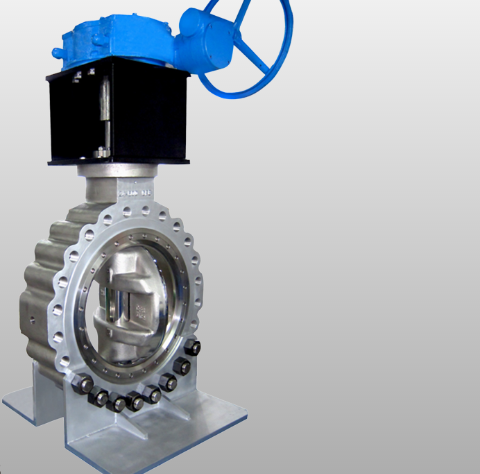 China Good Quality Full Bore Ball Valve Supplier. Copyright © 2017 - 2018 fbballvalve.com. All Rights Reserved.